Tovino Thomas in lead roles. Yuvan Shankar Raja has composed tunes to this movie. 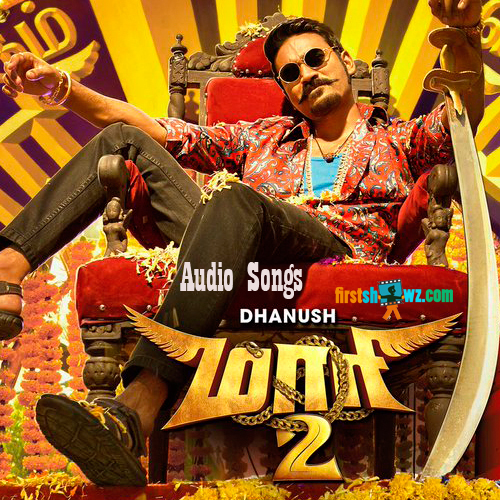 Maari 2 is being directed by Balaji Mohan and produced under Wunderbar Studios by Dhanush.